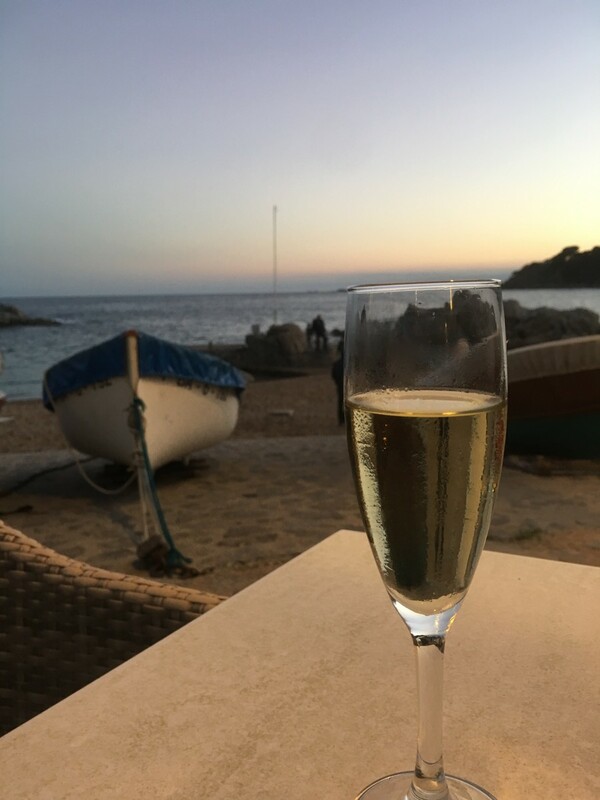 As I do most days, I checked my inbox and spotted an email with the subject title “Annulation du vol”… Your flights to Dubrovnik have been cancelled… Wha….what?! I couldn’t believe it. 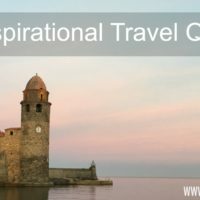 We had been looking forward to our trip to Croatia for months, I had been pinning stuff on Pinterest for weeks and we were all very excited about discovering a new country. After about five minutes of moping around and feeling sorry for ourselves, we picked ourselves up and decided that Croatia would have to wait and we started looking into alternative destinations. 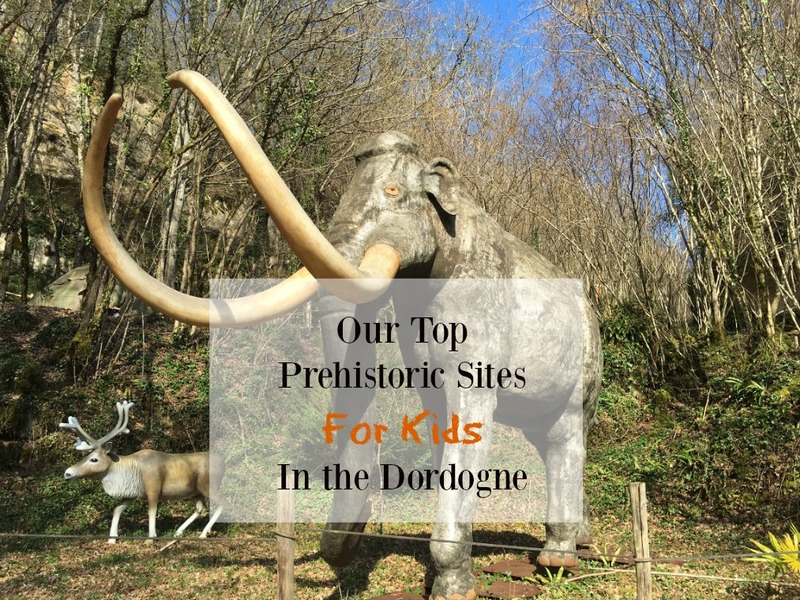 Our criteria was as follows: somewhere we could drive to, somewhere with a fairly mild climate in October and within 5 hours drive from our home in the Dordogne. 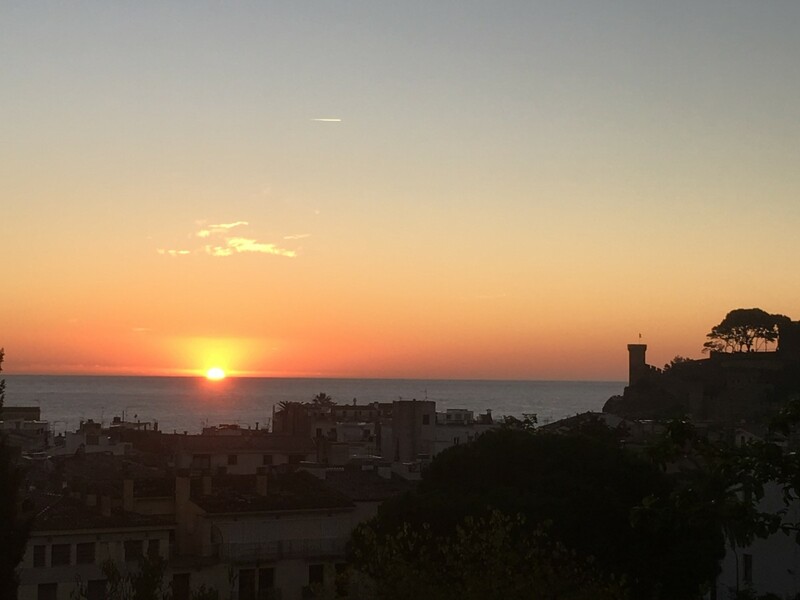 Well, the Costa Brava it was! 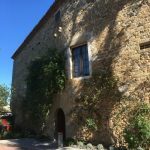 Jonathan did his magic and found us a great deal (one of the perks of travelling off peak) on a small self-catering apartment in the coastal town of Tossa de Mar. 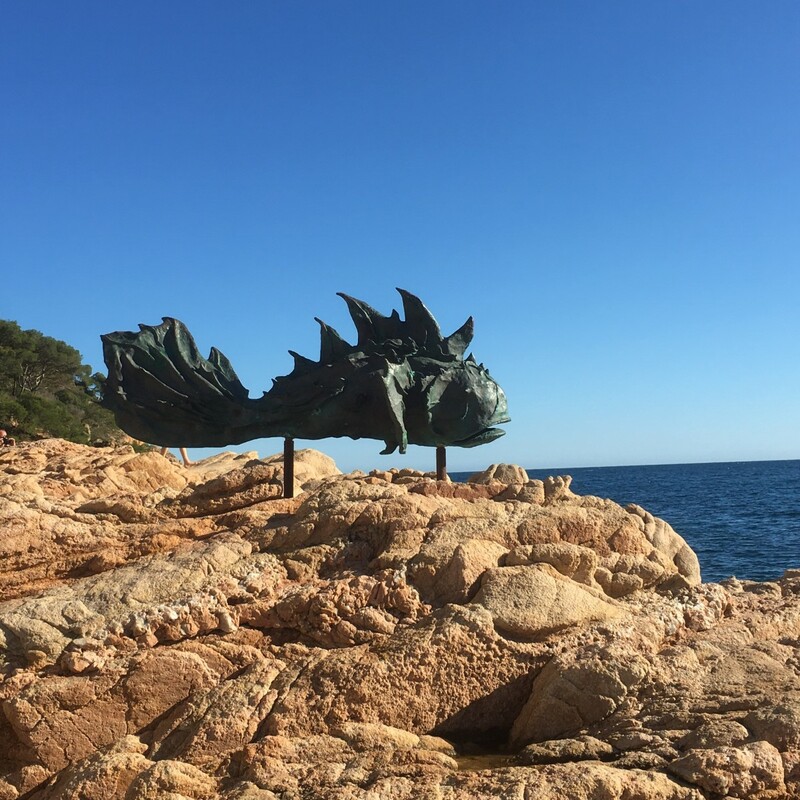 Our plan was to mix up culture and beach visits – keep the kids happy with trips to the seaside and also please ourselves with some visits to museums (the Dali Museum in Figueres and his wife, Gala’s castle in Pubol). 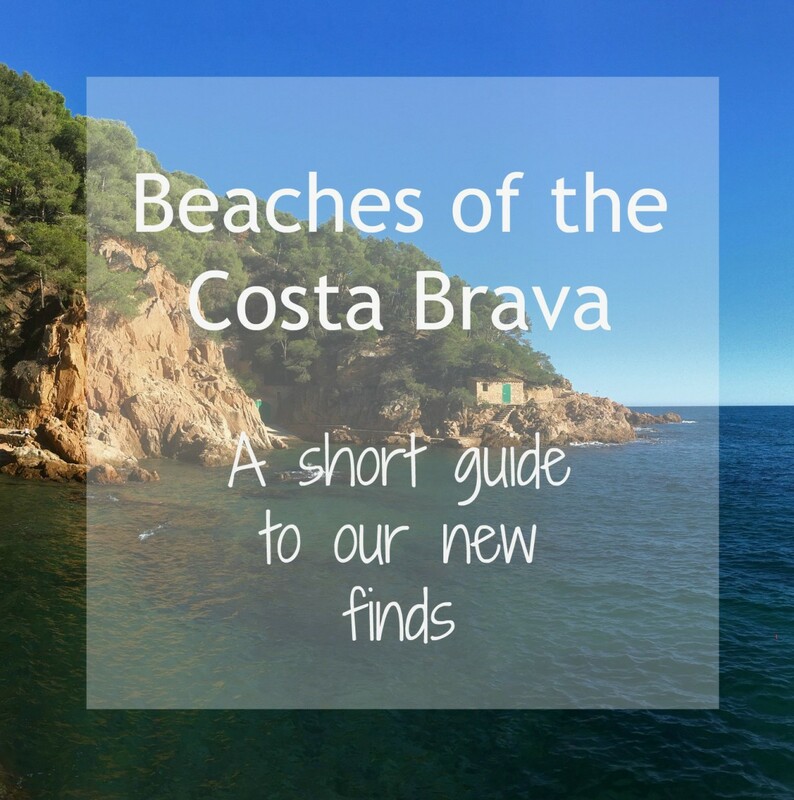 We had previously visited the Costa Brava back in the summer of 1998 when we backpacked through Spain and we were keen to explore some new beaches. Well we discovered some absolutely magical places and are itching to get back and spend more time there. 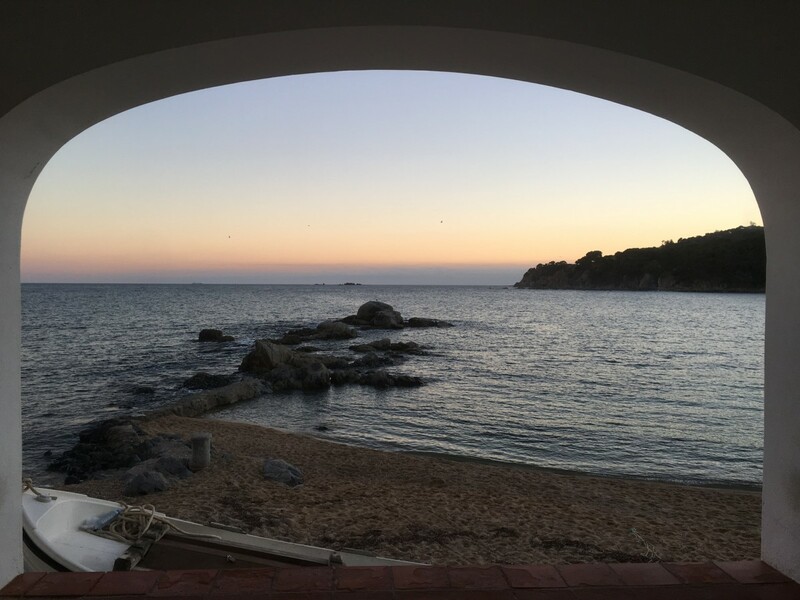 First off… the place we called home for our short stay in the Costa Brava. 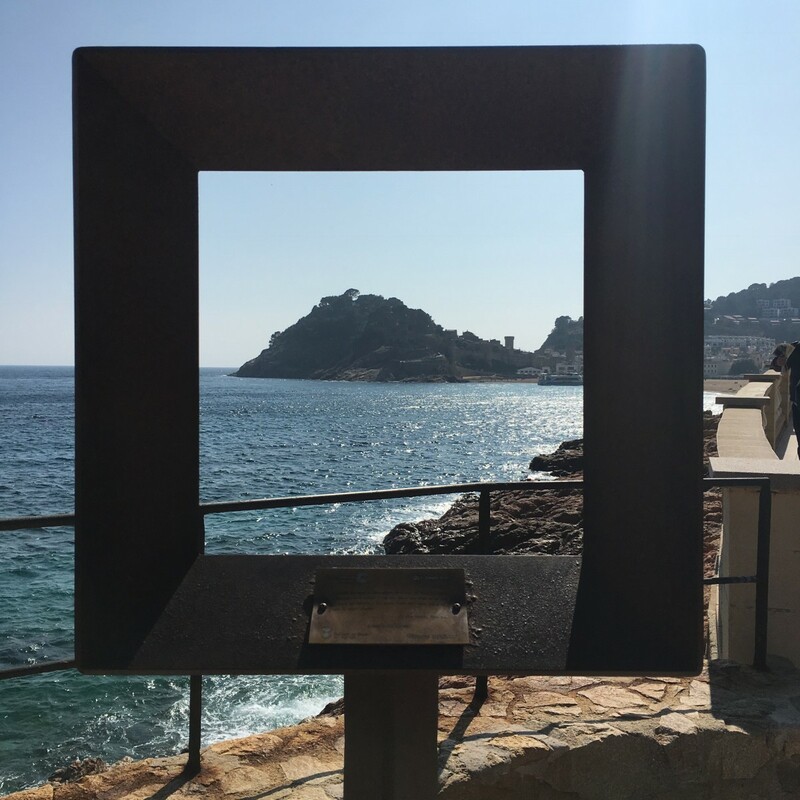 This was our 3rd visit to Tossa and although very quiet at this time of year, it was a great base for exploring this part of the Costa Brava. 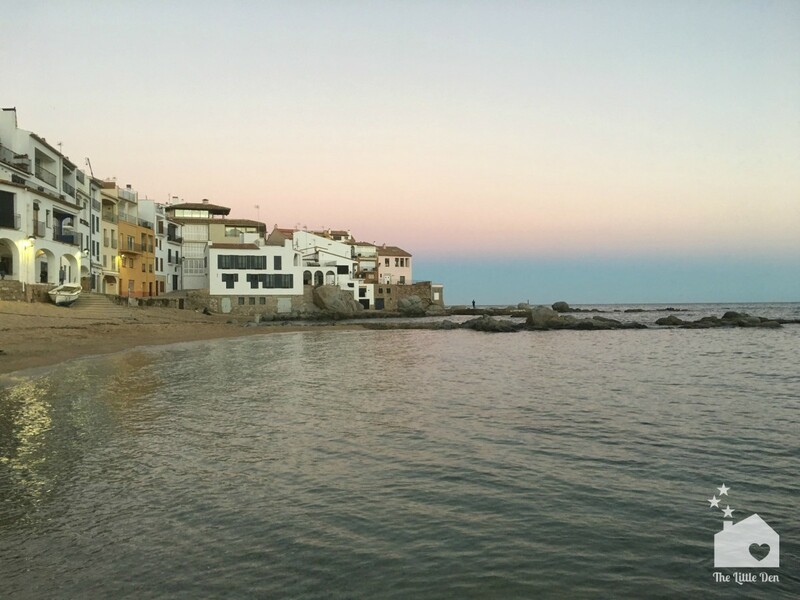 There are 3 beaches – Platja Gran, Platja del Mar Menudo, Mar Es Codolar. 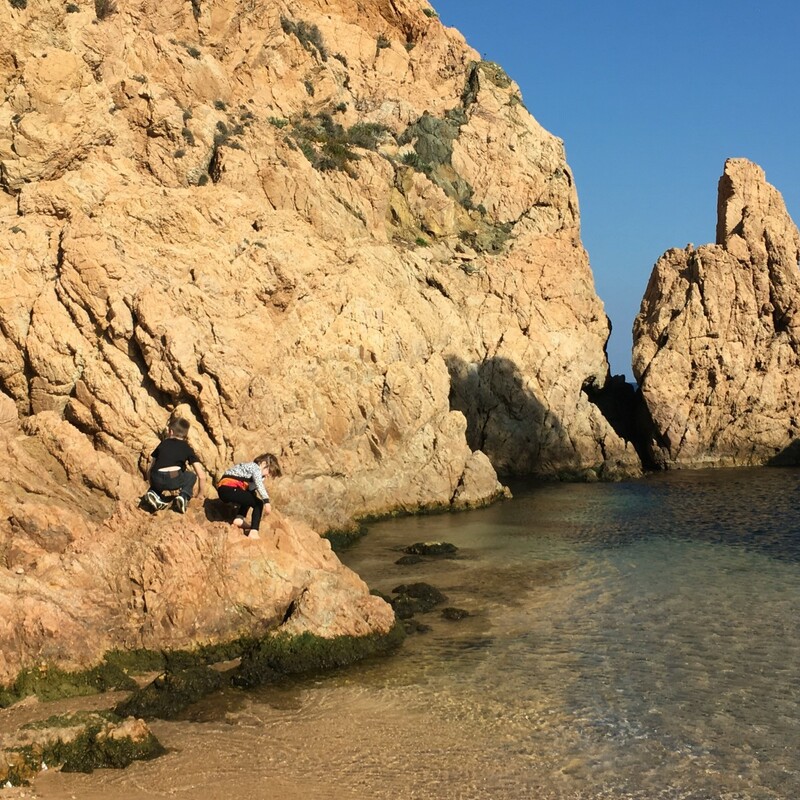 Our favourite was the Mar Menudo, a lovely little cove with rocky outcrops for the kids to play in. 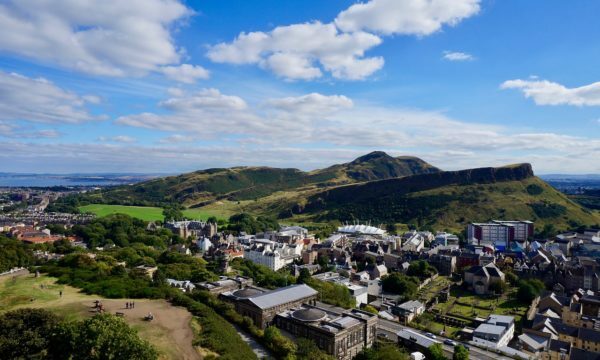 The town itself is of an ideal size and can easily be explored on foot. It is set around a beautiful horse-shaped bay with an old Tower and Church on its promontory. 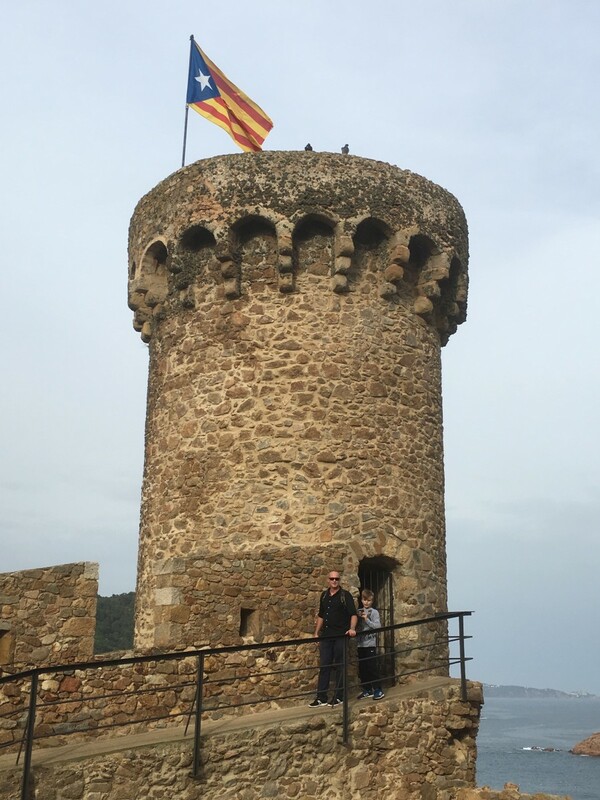 We walked up the old town’s fortified walls where you can take in the wonderful panoramic view of the town below. Half way up the hill, we came across this striking bronze statue. 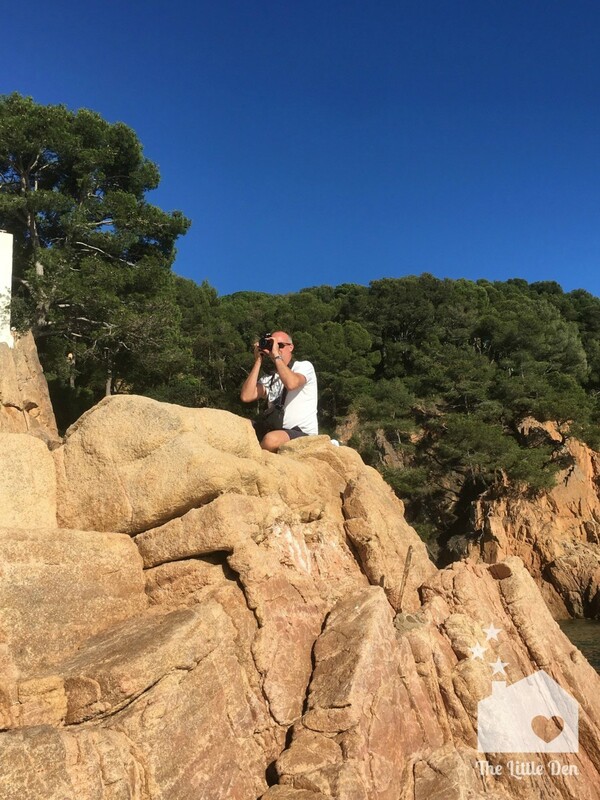 Did you know that Hollywood came to Tossa? 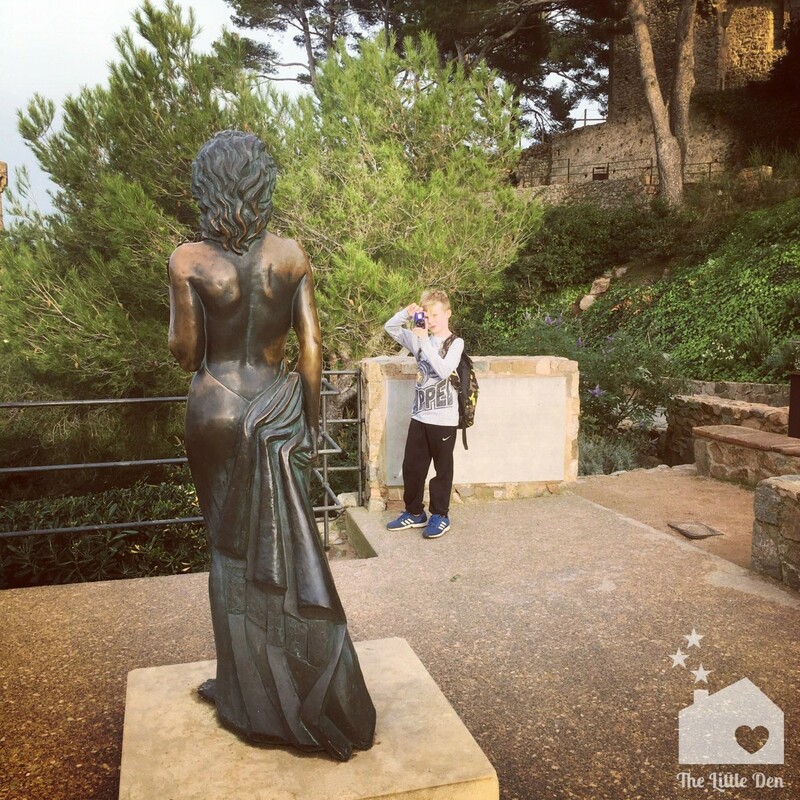 It’s a statue of Ava Gardner which is called “Pandora”. 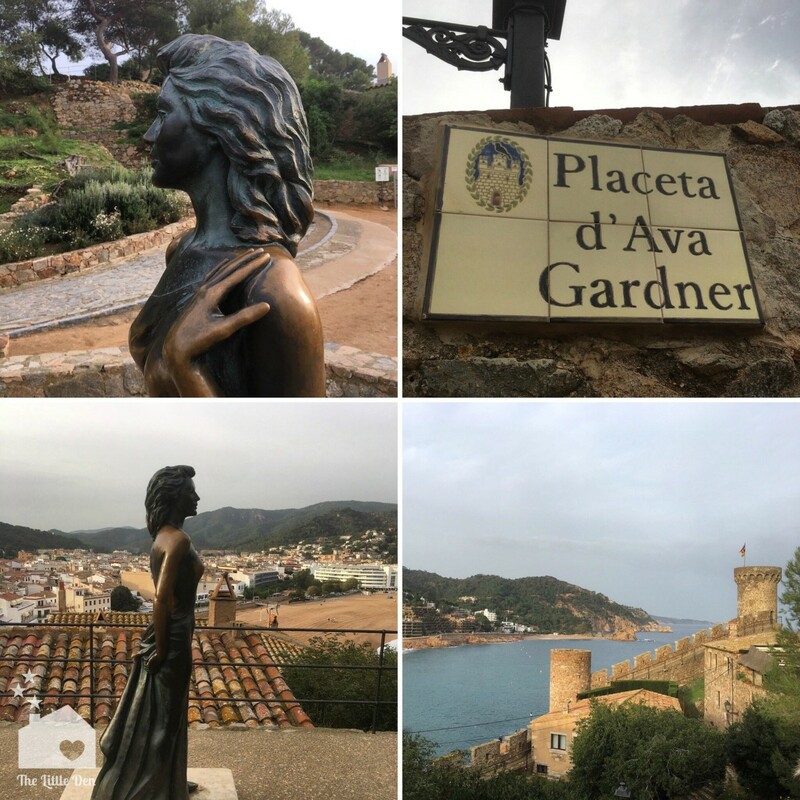 It pays tribute to the actress who starred in the film “Pandora and the Flying Dutchman” back in the 1950s and made the village a tourist attraction. 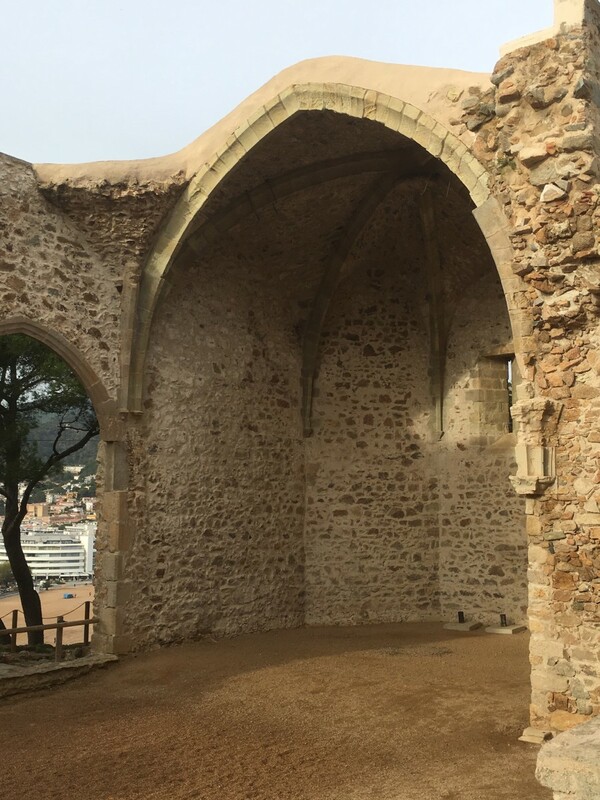 We admired the ruined Church, the fortified tower and of course, once we reached the top of the hill, the Lighthouse. 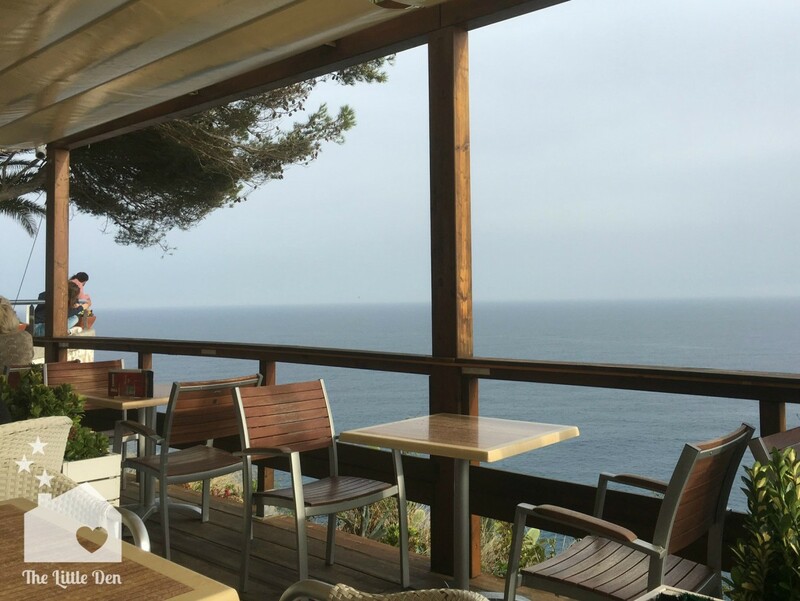 You can visit the lighthouse, however, in this instance, we chose to have a drink in the stunning bar terrace, El Bar del Faro de Tossa, which has amazing views out to sea. It’s really rather breathtaking. 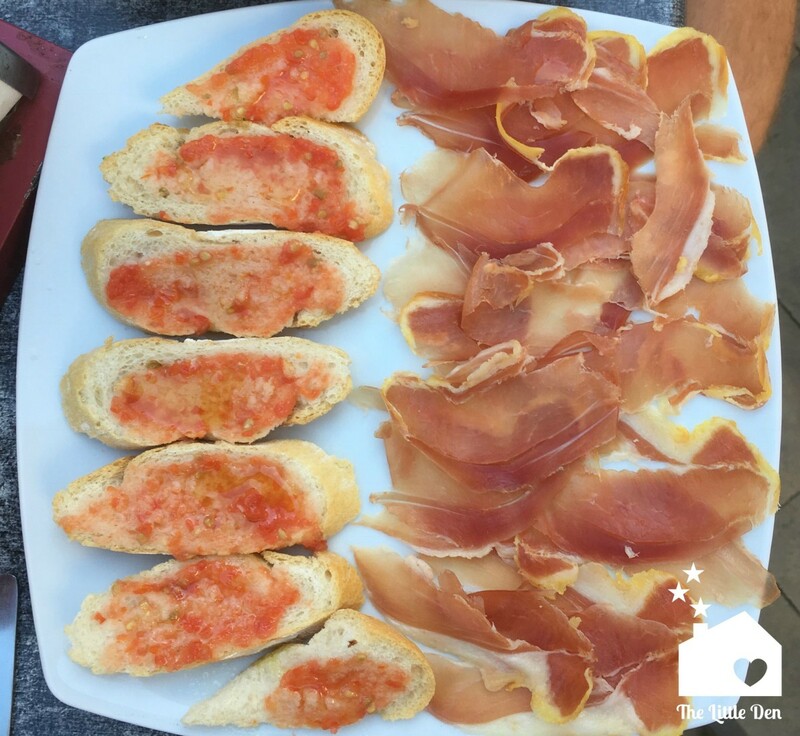 We indulged in some local cava and some delicious local fayre. 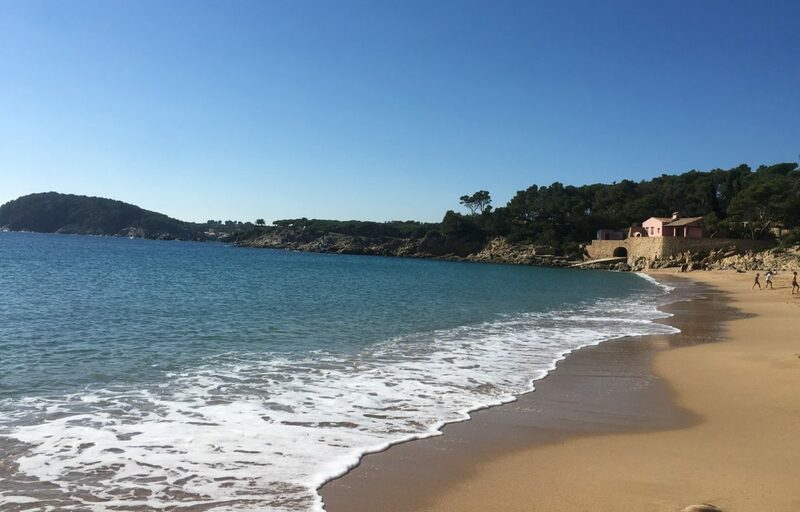 This beach at the furthest end of Tossa was our favourite – it’s at the opposite end of the fortified old town walls and tower and takes about 15 minutes on foot to get there. 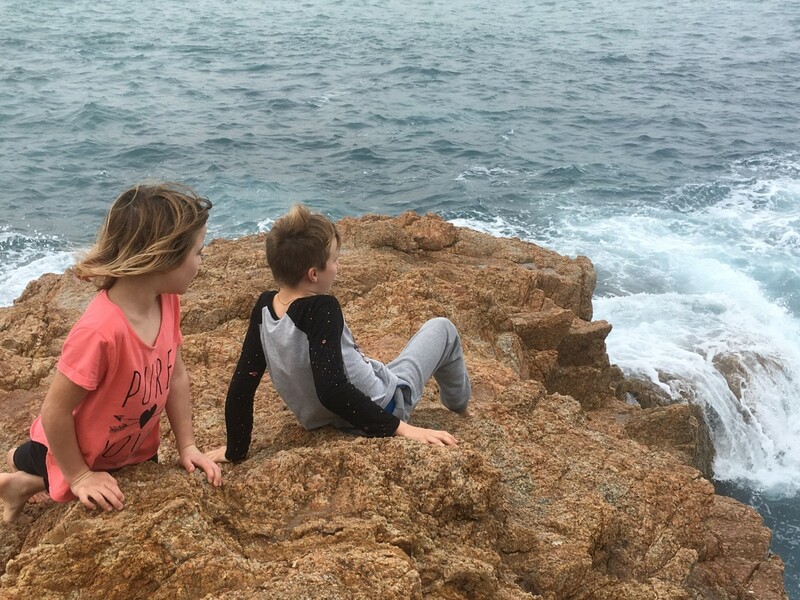 It’s smaller, more intimate and the kids absolutely loved climbing on the rocks and watching the waves crash against the rocks. 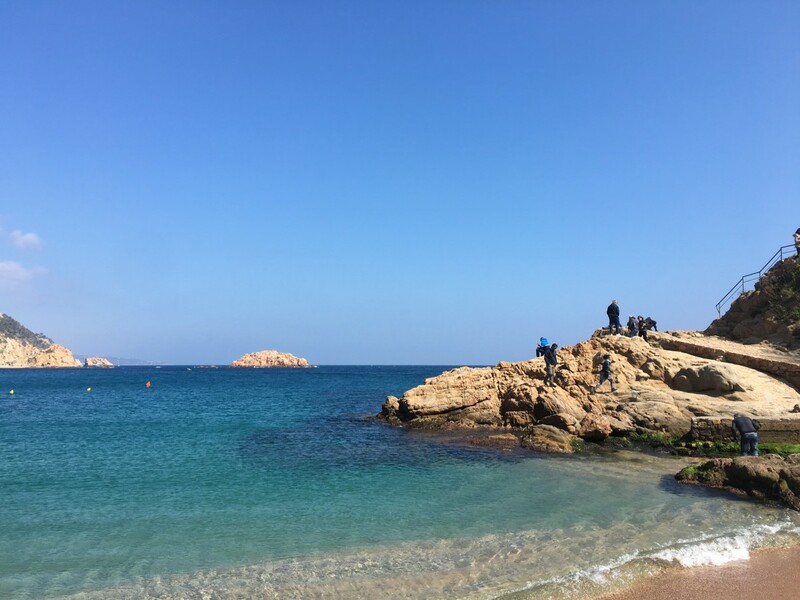 We have been to Tossa in the summer and at that time, this beach was absolutely jam-packed with people, however, at this time of year, kids can enjoy paddling in the sea, playing in the rocks and rockpooling. As the name suggests, it is the largest of the three beaches and sits in a lovely horse-shoe shaped bay. 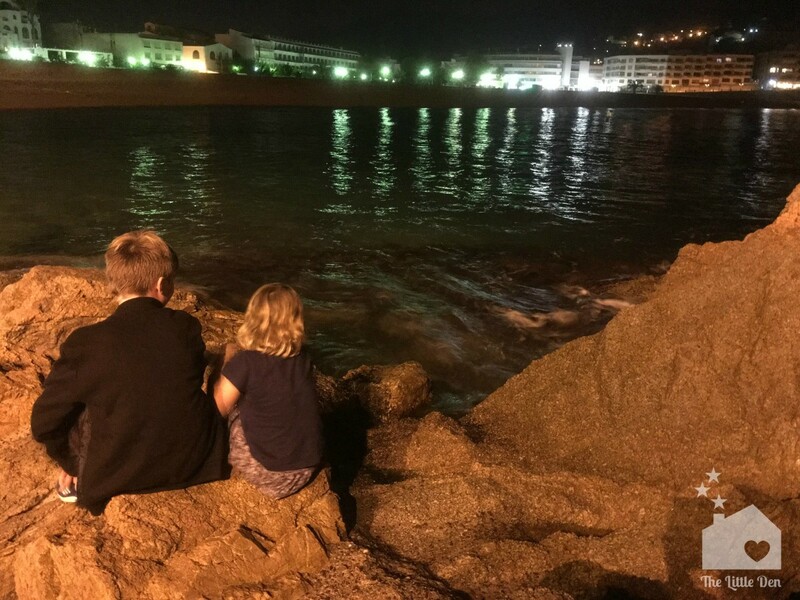 We took the children down at night-time and we all sat on the large rocks taking in the night skies, the moon and listening to the lapping of the waves – it was magical. 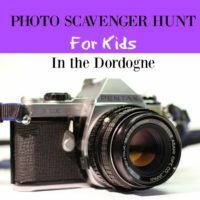 I wouldn’t recommend doing this with very little ones though! 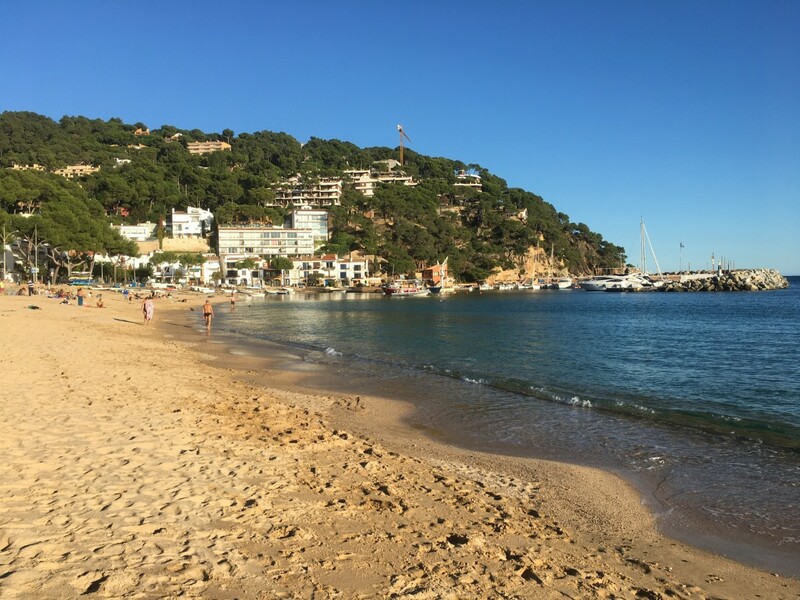 This beach is the smallest of Tossa’s beaches and reminded us of something straight out of Treasure Island or a Famous Five book. There are steep rocky escarpments on all sides and the beach is very small. We spotted people having a bbq there – perfect setting for an evening barbecue and a few beers. It is also from this point that you can join the coastal path, El Camino de Ronda. 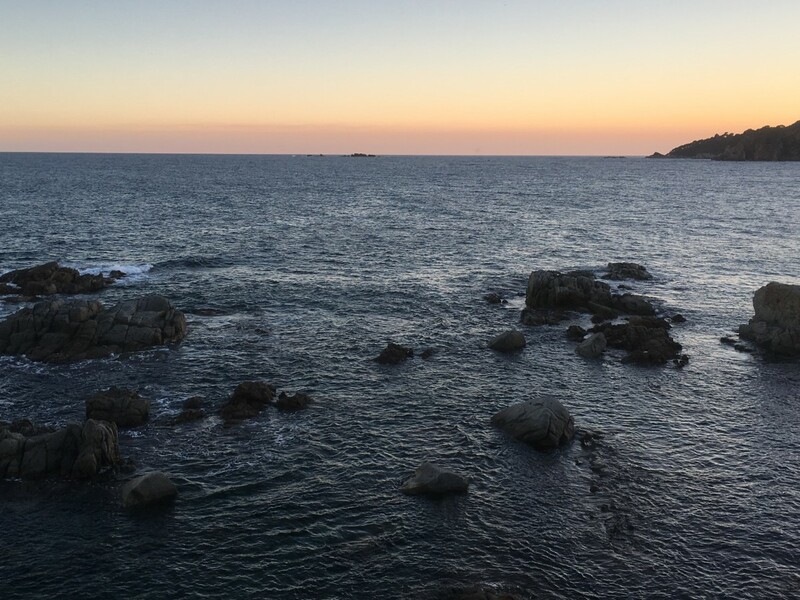 Head north along the coast (approx 50 mins drive from Tossa) and explore the beach of Tamariu. 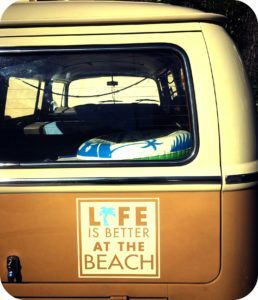 The parking was a stone’s throw from the beach (easy to park at this time of year but I expect it must get very tricky in the summer). This was another fabulous horse-shoe shaped bay with a rocky area for kids to explore. The beach is lined with small bars, restaurant and cafés. Tamariu was apparently named after the line of tamarisk trees that line the promenade. 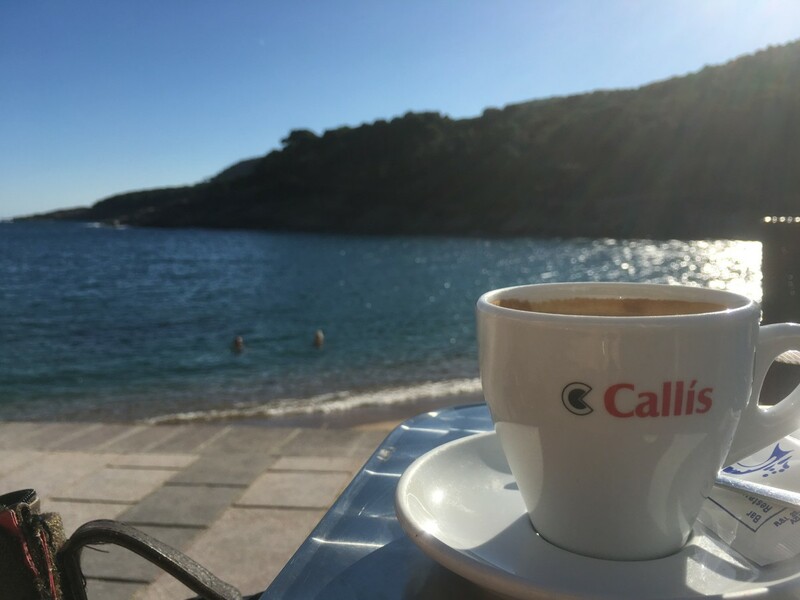 We loved the fact that we could sit in a café sipping our delicious café con leche, whilst still being able to see Miss 6 and Mr 9 who were playing on the beach – literally a few meters away. This beach is a little off the beaten track and there is barely a building in site. You drive along a dust road and park up in a wooded area. Follow a small trail and you will find yourself on a lovely crescent shaped beach. 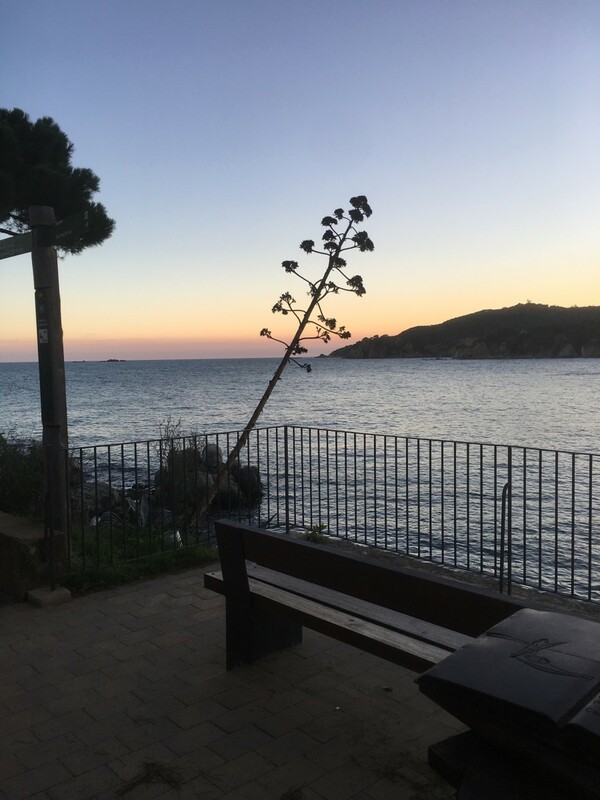 We sadly didn’t get to stay for too long as we were ravenous and there wasn’t a restaurant in sight (probably due the time of year) – perfect secluded spot to escape the crowds and have a picnic. 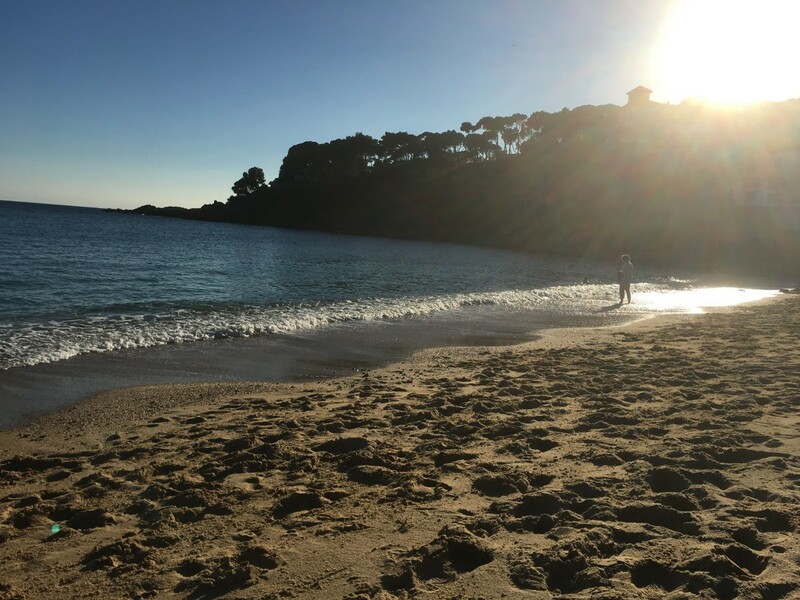 This beach is larger, more open and as with the other beaches, it has managed to escape major development – another hidden gem of the Costa Brava. 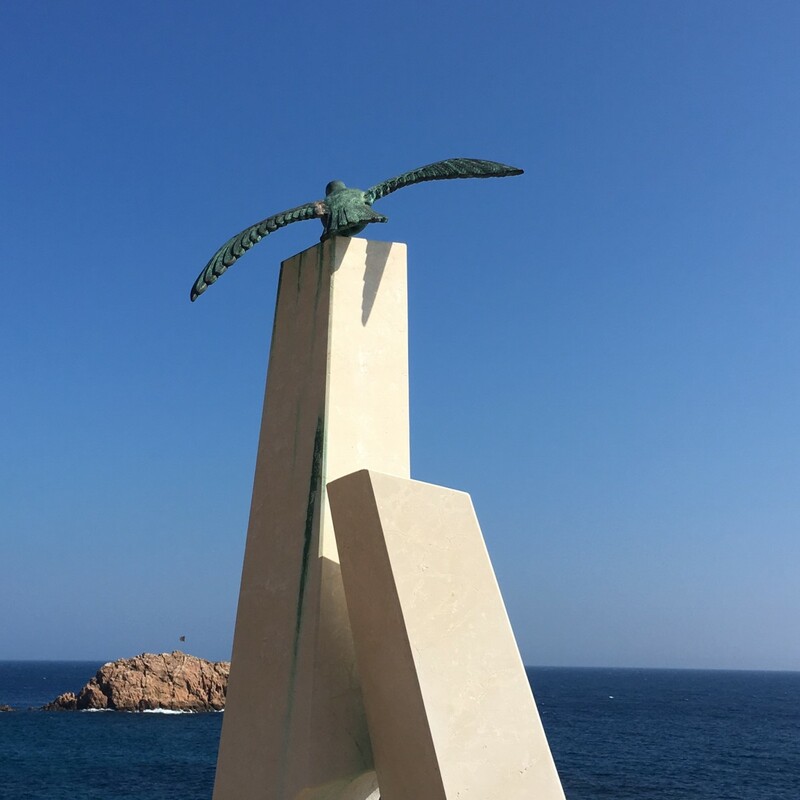 Following our trip, I was chatting to my sister-in-law about this incredible, secret stretch of coastland and it turned out that she had gone to this area for years as a child – by bus, all the way from Scotland – respect! 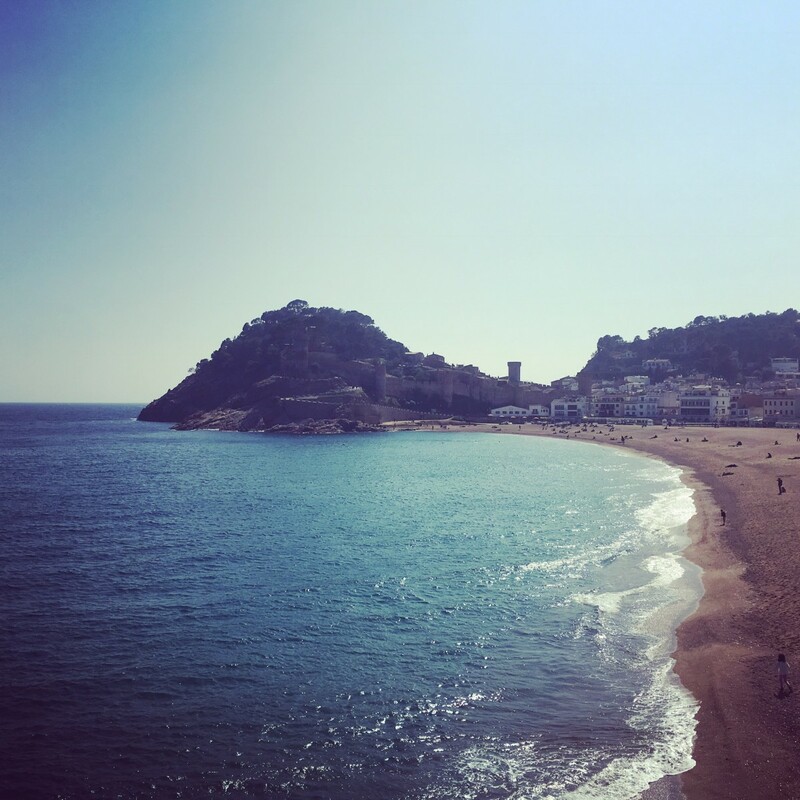 Apparently, they used to walk north from Llafranc to the lighthouse of San Sebastian – sounds amazing. 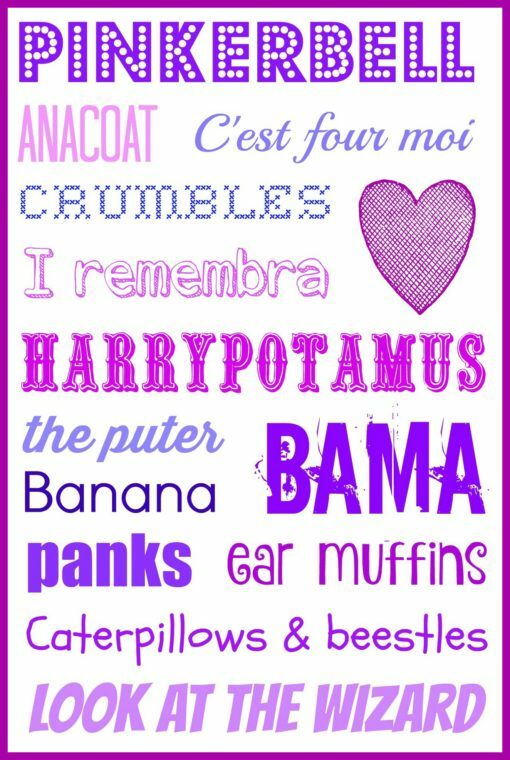 Something for the list for our next visit. 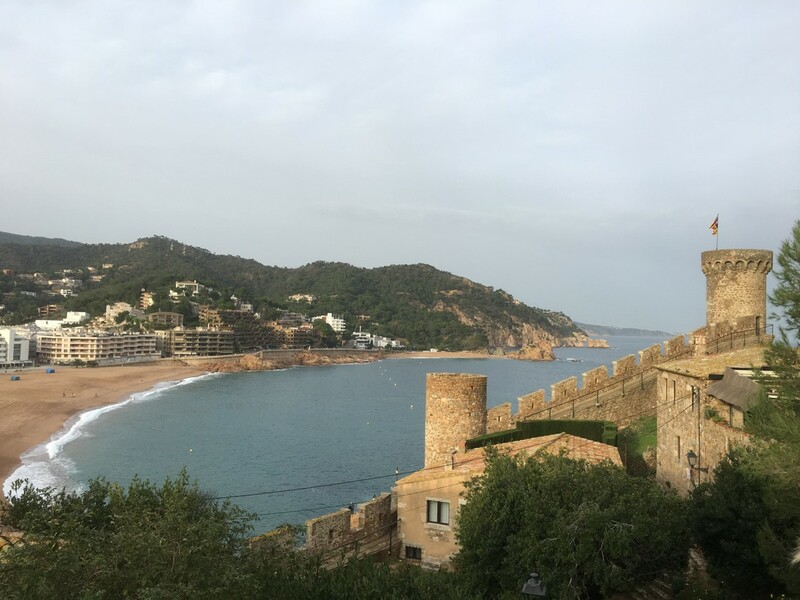 This whole bay area was absolutely breathtaking and definitely one of the Costa Brava’s gems. 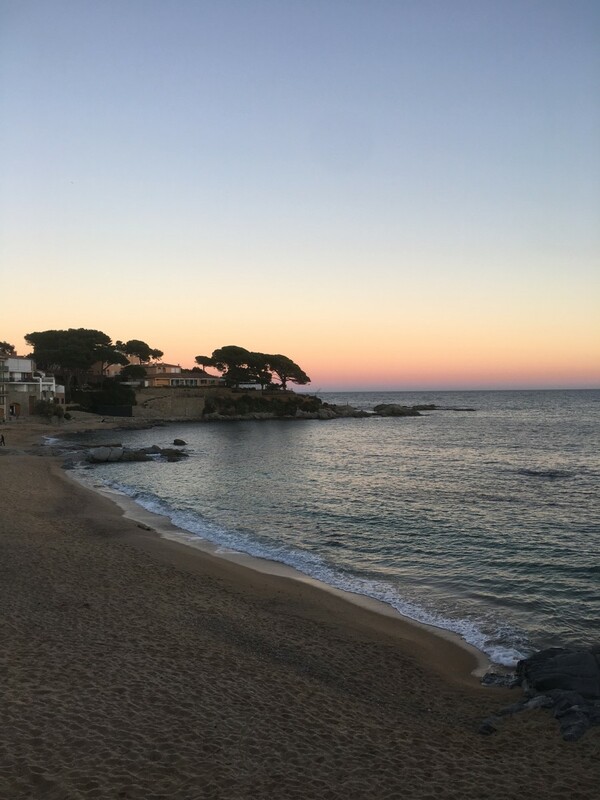 We found the name of this beach area to be very confusing as we kept searching for an actual place called ‘Calella de Palafrugell’ – signposts that we followed and that suddenly stopped and led to nowhere. 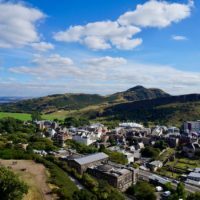 Well it turns out that it basically means the ‘bay of coves’ and refers to that particular stretch of beaches. 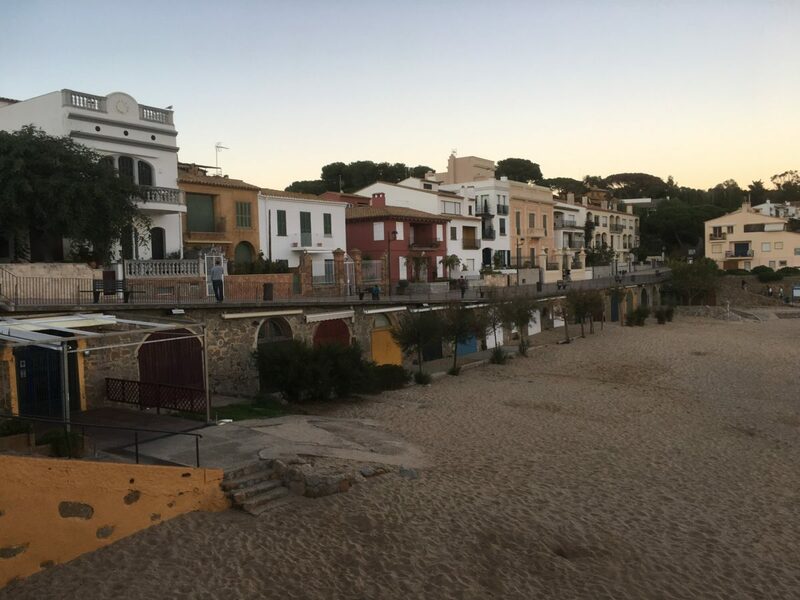 We had read about the beach of Calella and had ended up at the wrong beach on our first attempt. 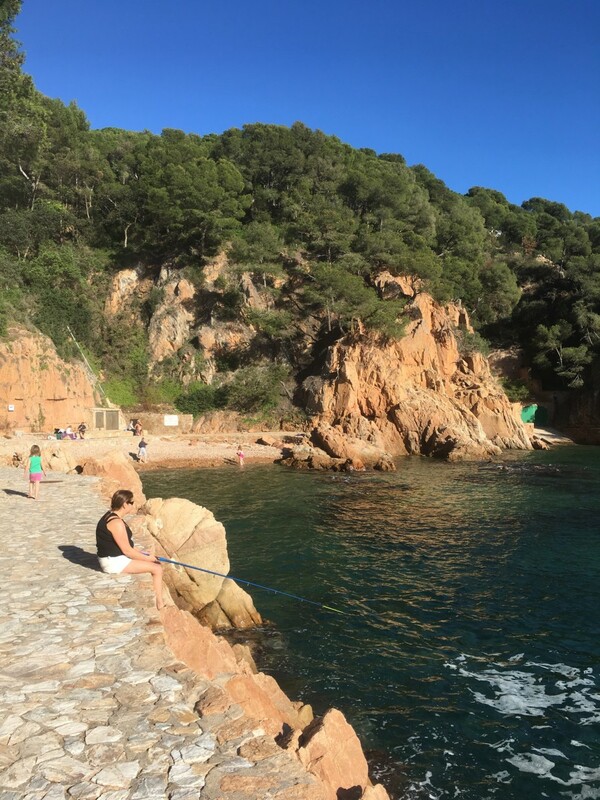 The other ‘Calella’ is a rather built-up town close to Barcelona with many concrete high-rises and lacking the charm of these beautiful coves and bays that we found further north. So make sure you head to the right one! 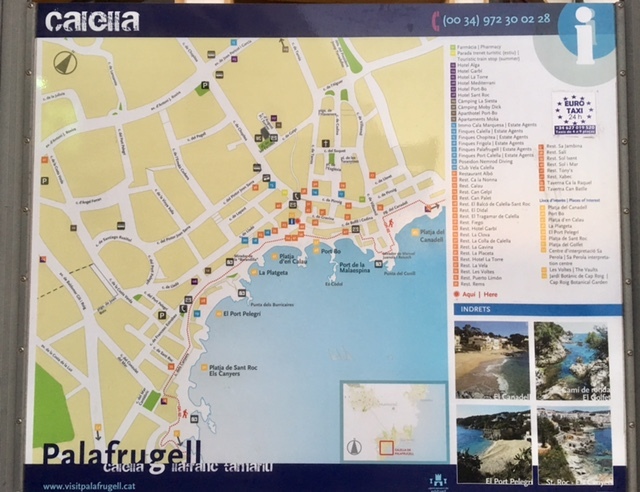 Here is a picture I took during our walk of a map of this coastal area which may help you get your bearings and here is a link to the tourist office’s website. 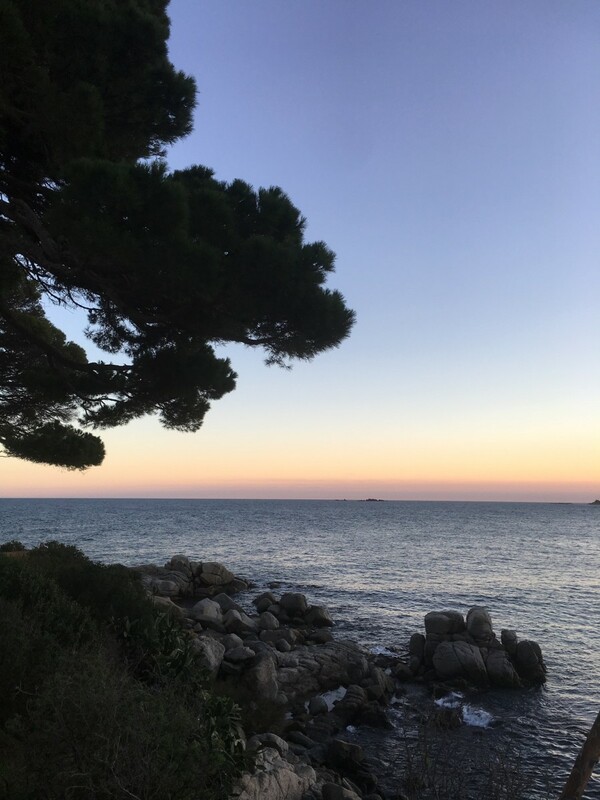 We parked our car on a street in Passeig de la Torre (Palafrugell) and joined the coastal path. 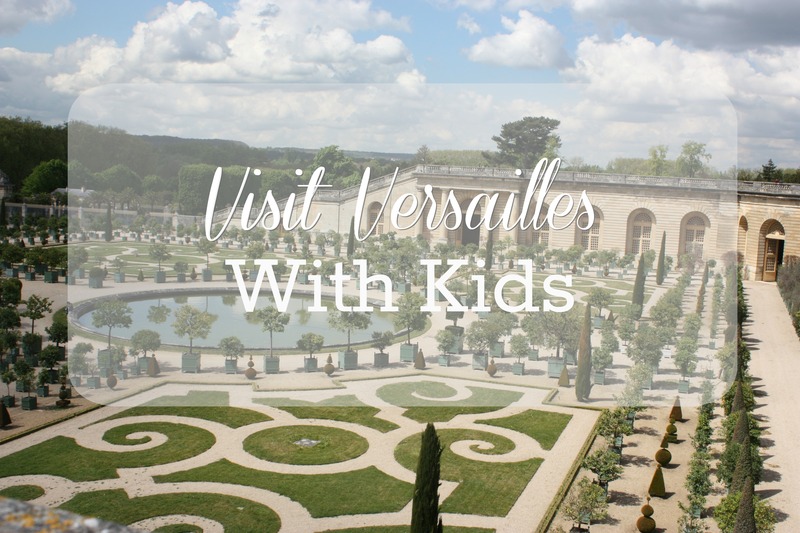 The views were breathtaking (the drops were quite steep at times so do keep an eye on your little ones!). 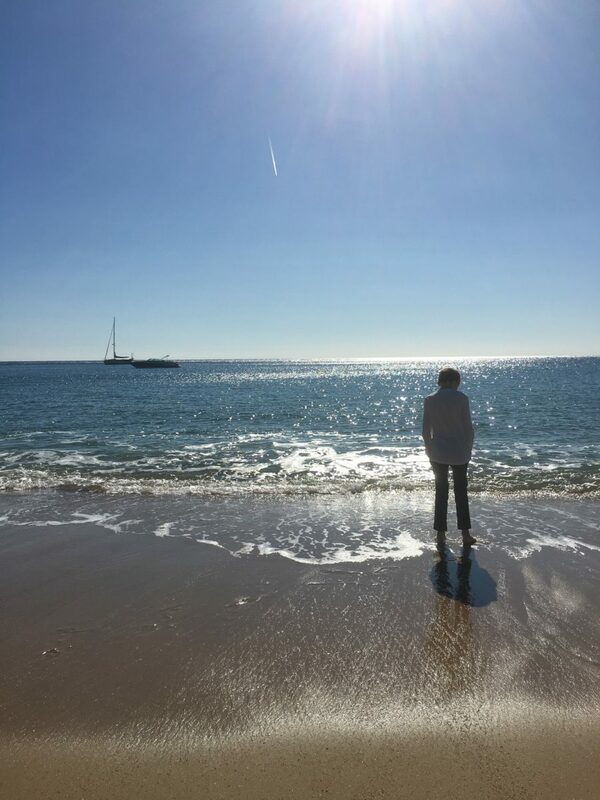 Eventually we turned a corner and were met with the beautiful bay of Platja del Canadell. 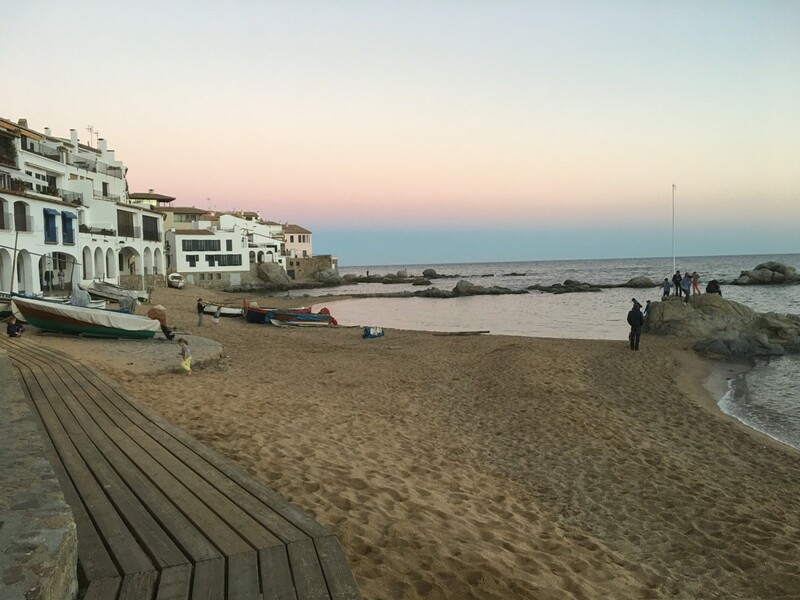 Another picturesque little beach which is lined with pretty pastel coloured houses. 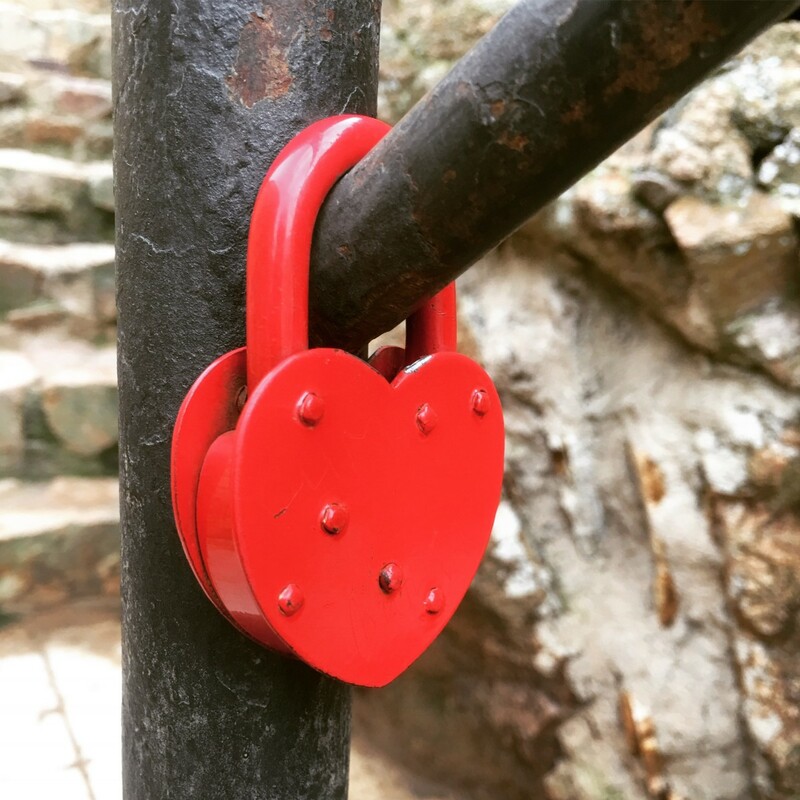 We walked along the small promenade and followed the coastal path. We were delighted to find out that it carried on round to another gorgeous little bay. This was definitely our favourite beach! The sun had started to set and the sky was bathed in soft hues of pink, orange and red. It was breathtaking. We were mesmerised by this beach and decided to stop for an aperitif whilst the kids played (again!) 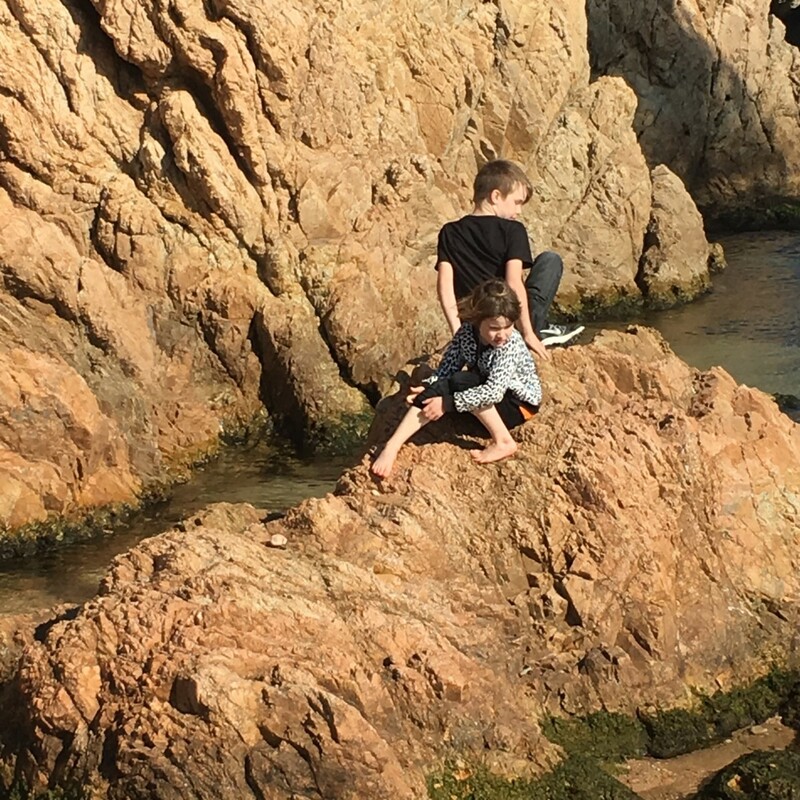 on the rock pools with other like-minded children of different nationalities. It was the most beautiful end to our day. 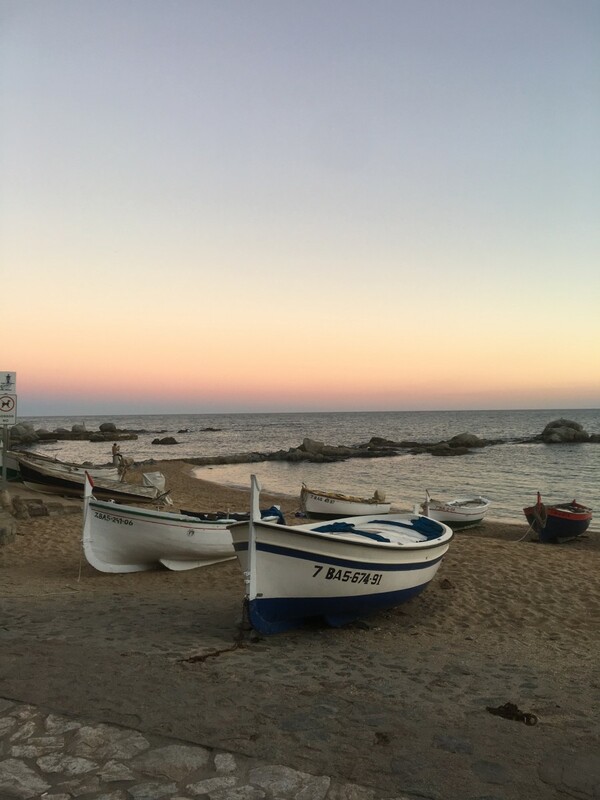 We loved the many fishing boats scattered on the beach, reminiscent of a bygone era. 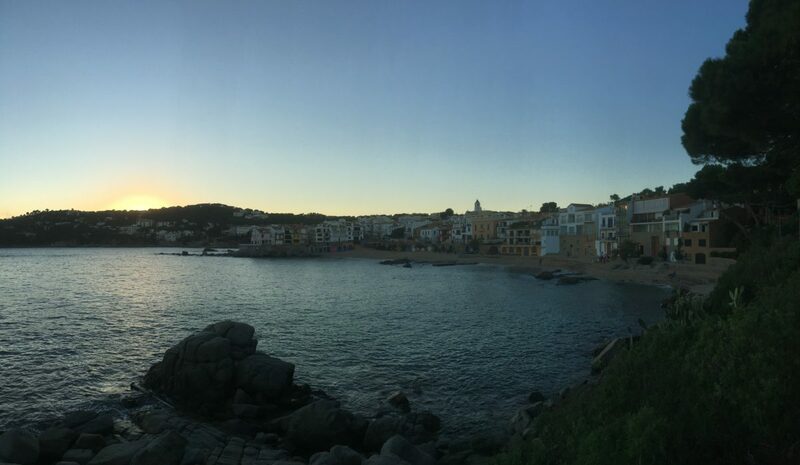 We only covered about one third of the coastal trail reaching as far as Port Bo before the sun began to set and from the map, it is clear that there are still many more coves and bays – definitely a stretch of the Costa Brava that we would love to come back to and explore some more!